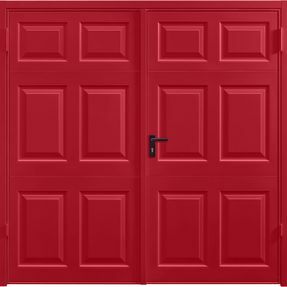 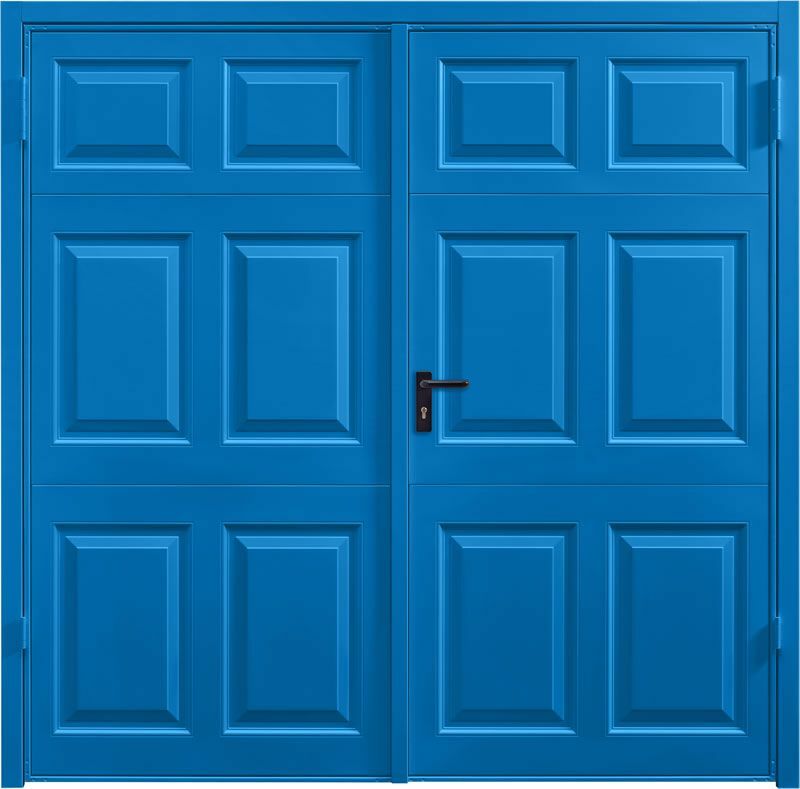 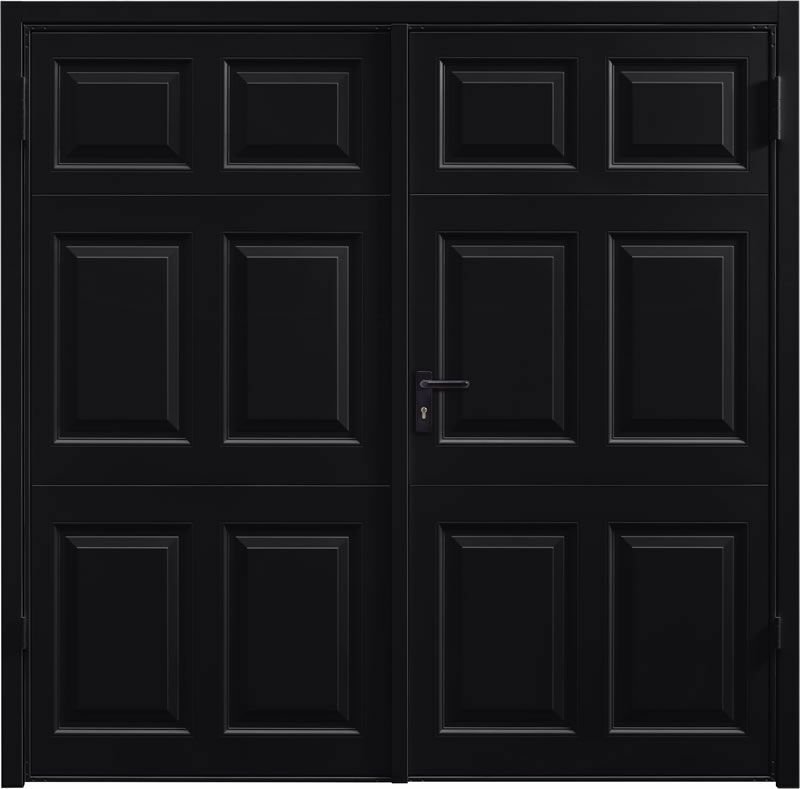 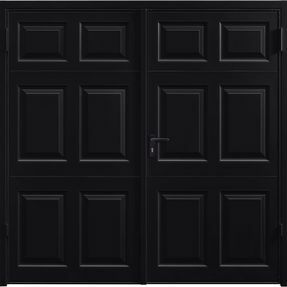 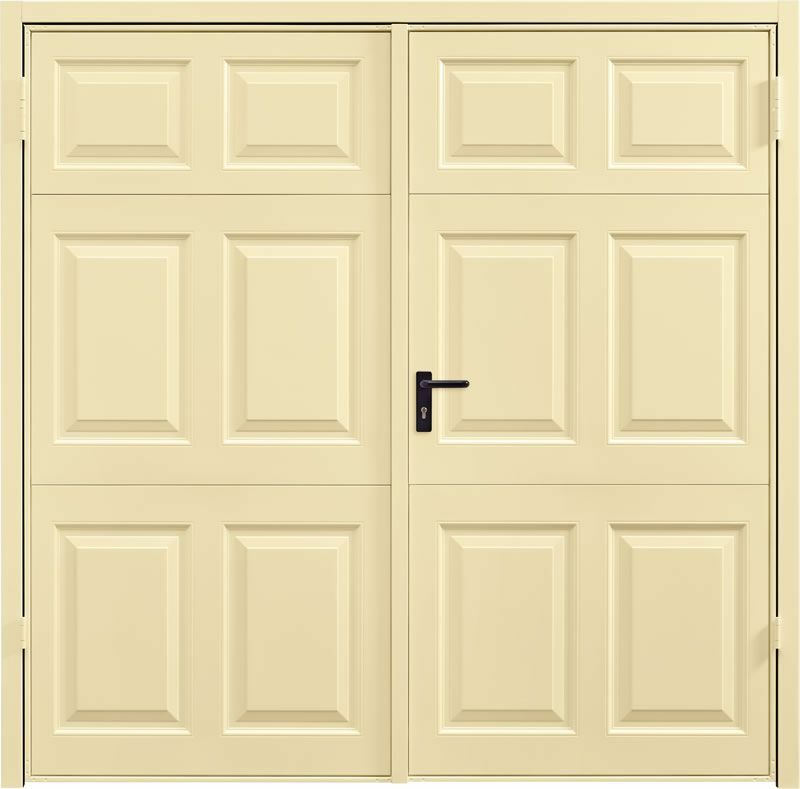 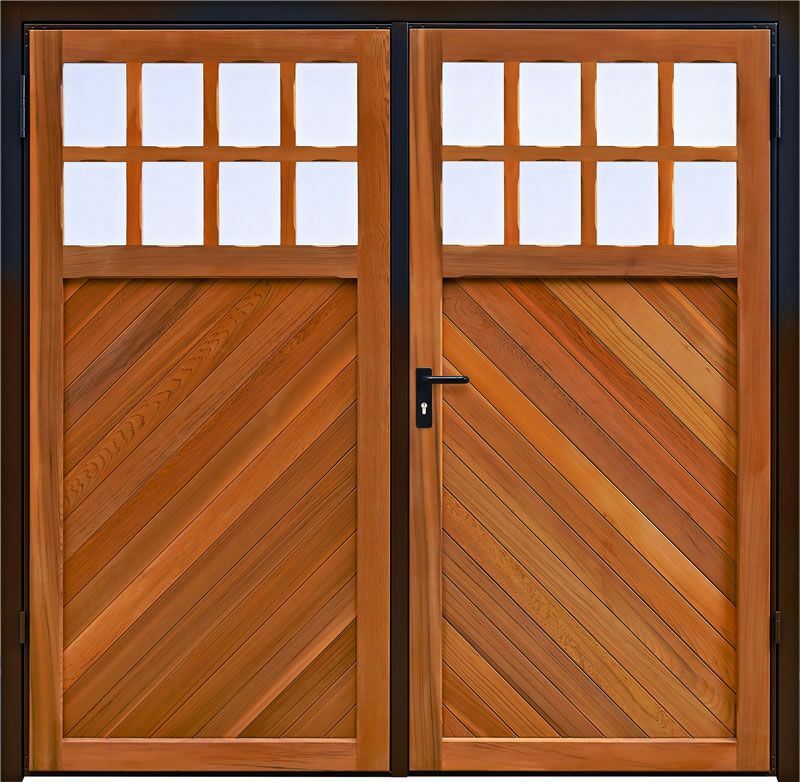 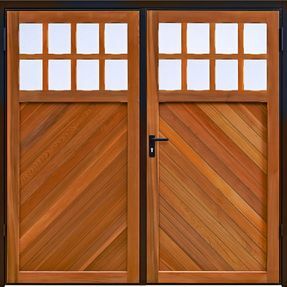 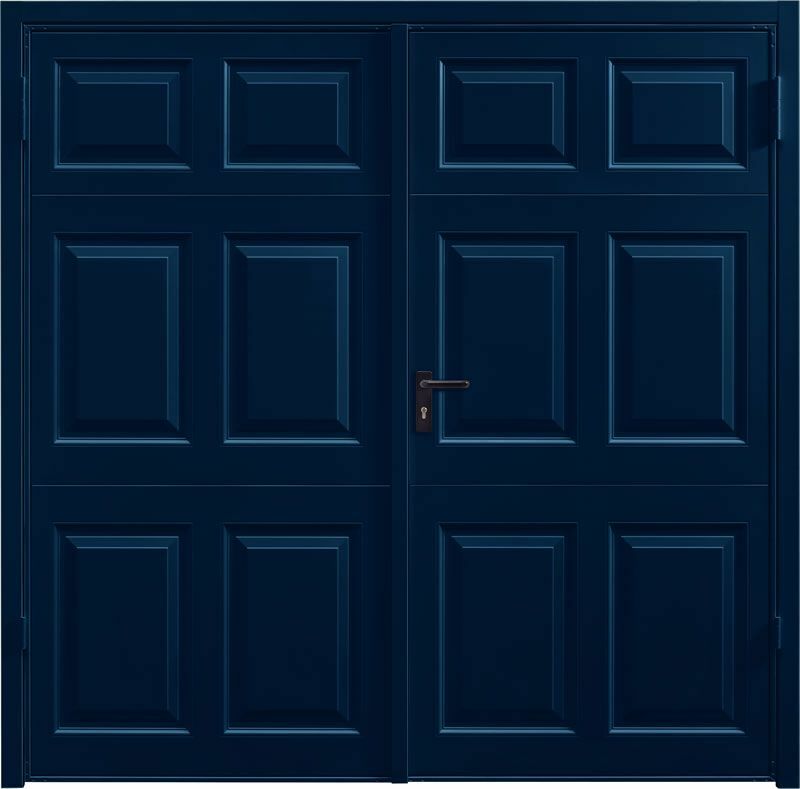 Our Up and Over doors come in a wide range of styles, colours, and high-quality materials ranging from steel, timber, or glass-reinforced plastic (GRP). With a remote control and simple motor mechanism, an automatic garage door is great for convenience or if you struggle with lifting a standard garage door. 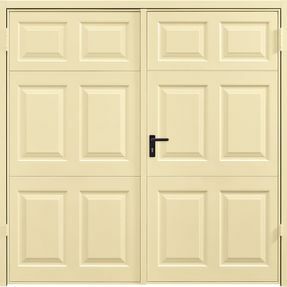 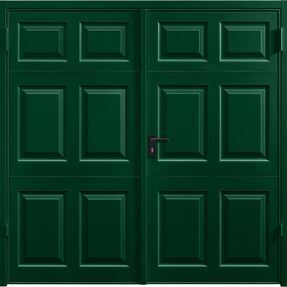 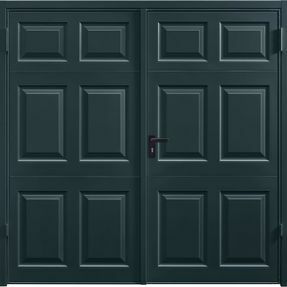 These modern and elegant doors are easy to clean and take very little maintenance. 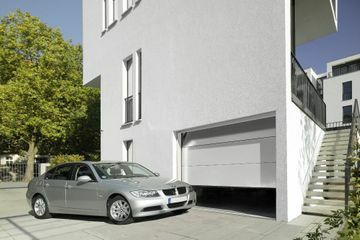 Adding an electric motor makes life even easier too! 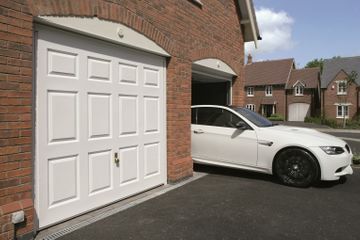 Sectional doors can help maximise garage space inside and out of your garage, allowing for closer parking and larger cars. Garage door repairs and servicing carried out to the highest standards. We can help with locks, springs, cables, rollers and door operators. 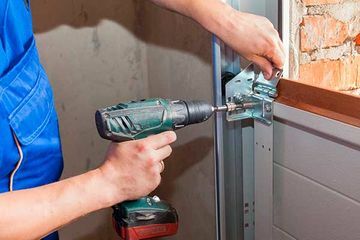 We are proud members of Check a Trade and also accredited by CQMS and CHAS Health & Safety organisations, emphasising the level of work we provide. Located in between Fareham and Southampton, call us for more information on our full range of garage doors. 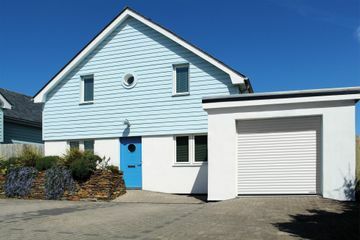 Located between Fareham and Southampton, our experienced team are passionate about providing you with the very best service. 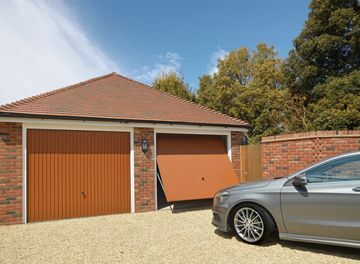 Solent Garage Doors provides a wide selection of garage doors to customers across Hampshire, and are also experts in repairs, serving, and the installation of automation services. 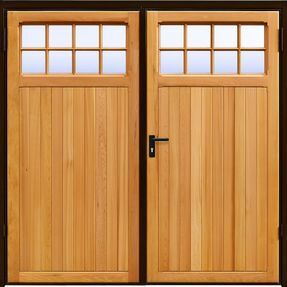 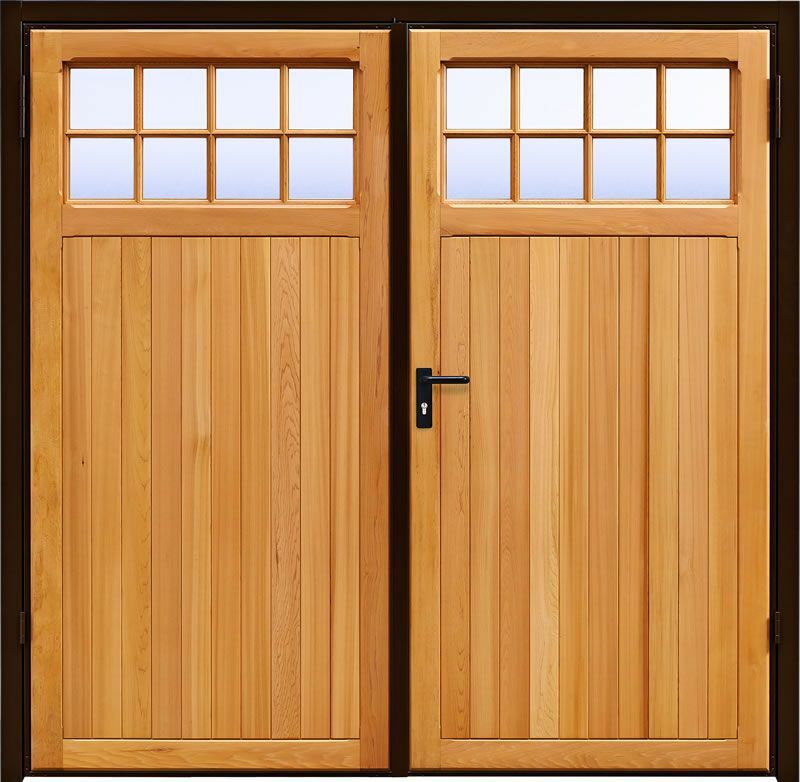 Whether you need doors supplying, fitting, or both, we’re here to work to your specifications. With every installation we offer a free, no-obligation quote and colour brochure to all customers, allowing you to see our products and pricing up-front.